Happy Mothers day. Looking for something extra special this year. 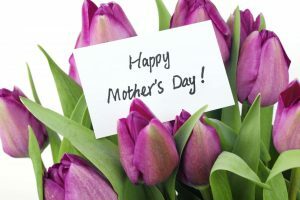 Why not surprise and delight your Mum with a weekend stay in Treehouse. With the cooler weather almost upon us treat her to evenings beside the fireplace with a glass of wine in our Bush Spa Cottage after a day of watching whales. We can provide customised “Gift Certificates” to your choice.